The ideal sampler without question is the perfect cigar and a fantastic lighter. 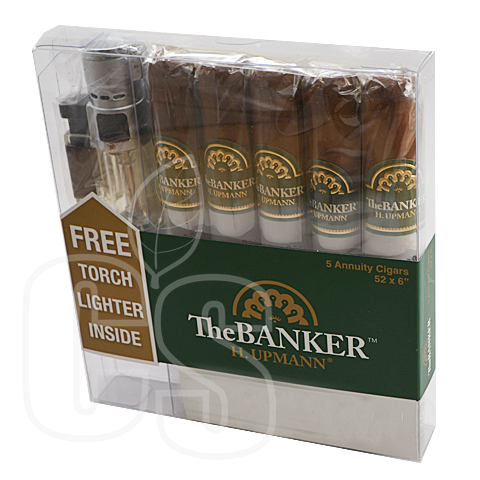 Enter the H. Upmann Banker sampler, a pack of 5 premium cigars paired with a cool designed torch lighter. 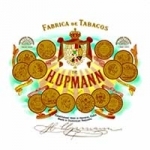 Each cigar consists of a Dominican and Nicaraguan blend rolled inside a beautiful Ecuadorian Habano wrapper, resulting in a medium-bodied treat. A cigar and lighter go together like peanut butter & jelly, so what’s not to like about this great sampler?